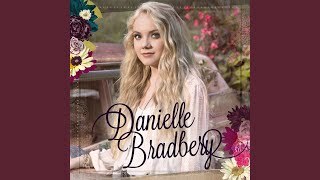 "Talk About Love" (2013) on the album Danielle Bradbery(2013). 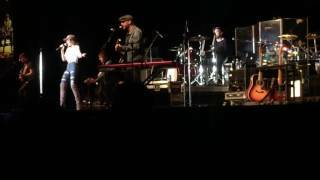 Sáng tác bởi JEREMY JOHNSON, BRENT ANDERSON. 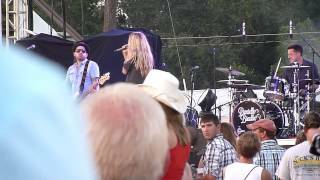 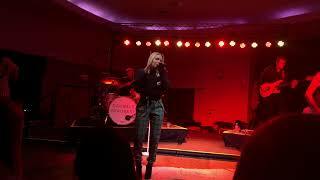 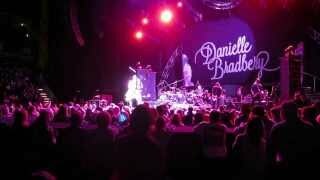 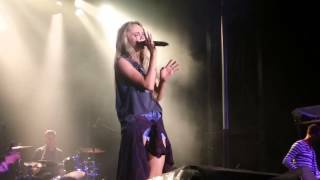 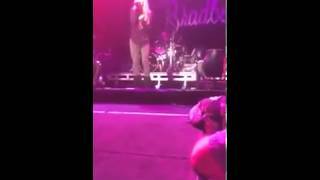 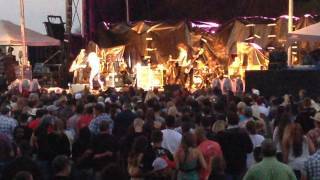 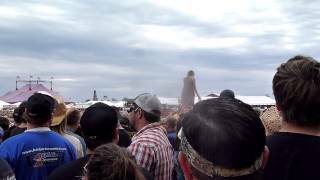 [HD] Danielle Bradbery 'Talk About Love' Live MUST WATCH! 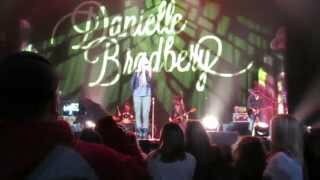 Danielle Bradbery ~ So Small and Talk About Love w/special guest on stage! 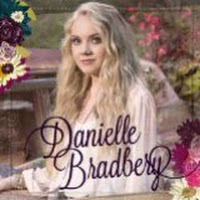 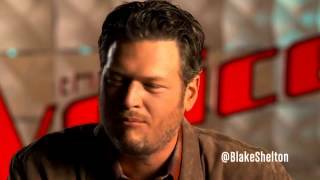 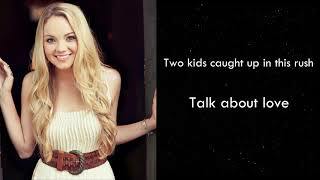 Danielle Bradbery "Talk About Love"
Albums has song "Talk About Love"